﻿ Auberge Kunsthaus, Furano | FROM $182 - SAVE ON AGODA! 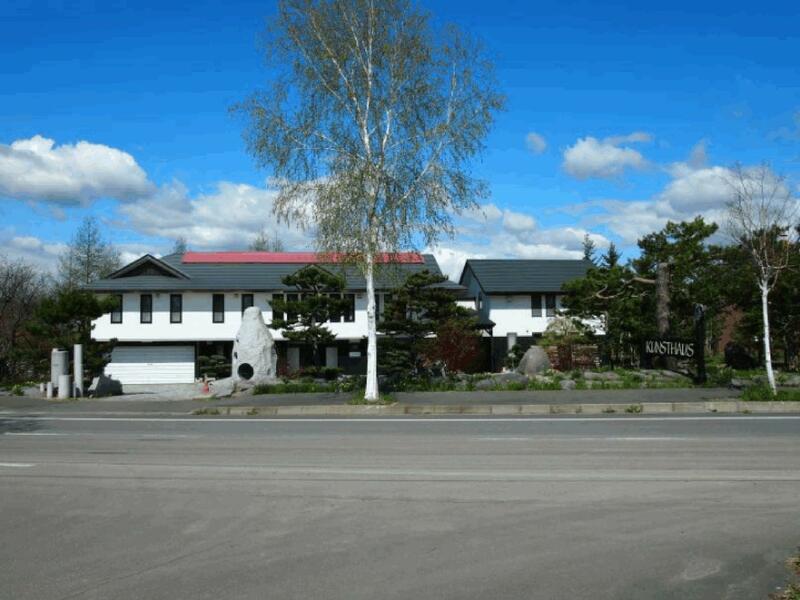 "Staffs are very friendly and able to communicate with simple..."
Well-positioned in Biei, Auberge Kunsthaus is the ideal point of departure for your excursions in Furano/Biei. From here, guests can enjoy easy access to all that the lively city has to offer. 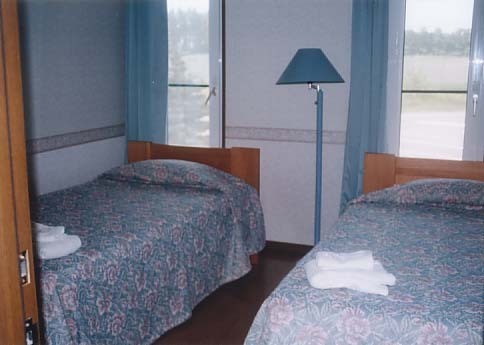 Auberge Kunsthaus also offers many facilities to enrich your stay in Furano/Biei. 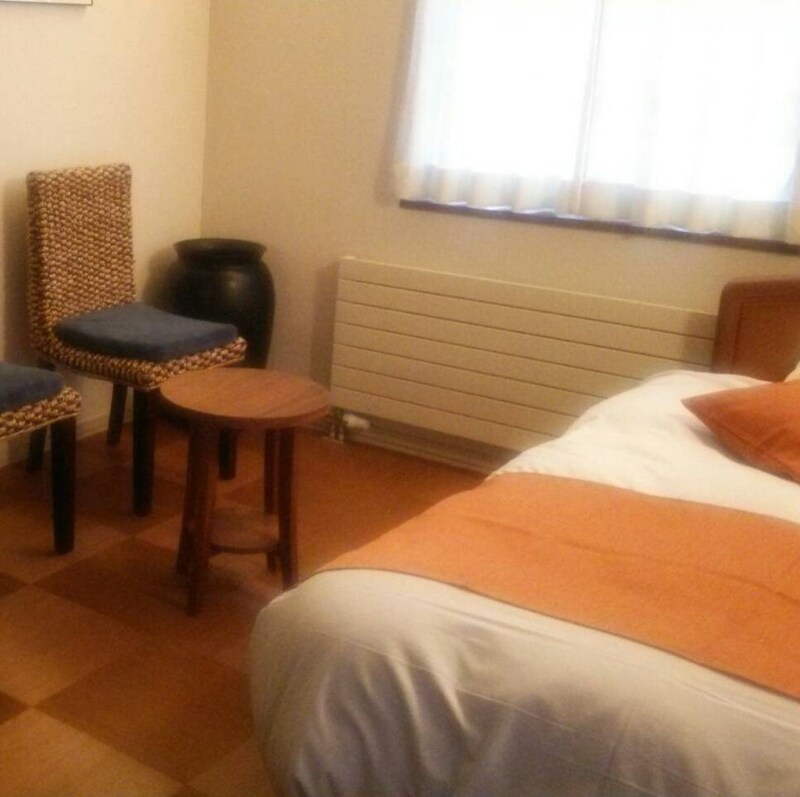 For the comfort and convenience of guests, the hotel offers a restaurant, concierge, car park, family room, and coffee shop. 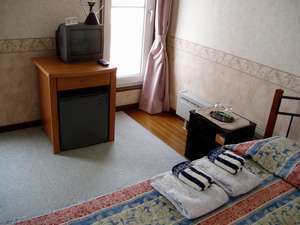 Three rooms spread over two floors provide a warm and pleasant home away from home and modern comforts such as a desk, air conditioning, bathrobes, refrigerator, and hair dryer. Recreational facilities at the hotel include a garden. 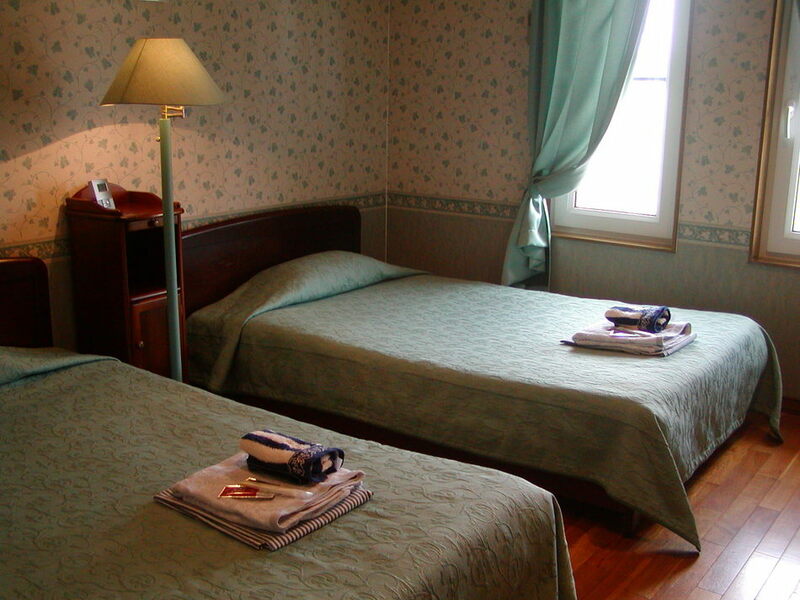 Auberge Kunsthaus is a smart choice for travelers to Furano/Biei, offering a relaxed and hassle-free stay every time. The hotel does not offer transfer service. Guests who reserved a room with dinner must check in before 06:30 PM or dinner cannot be served and no refund provided. 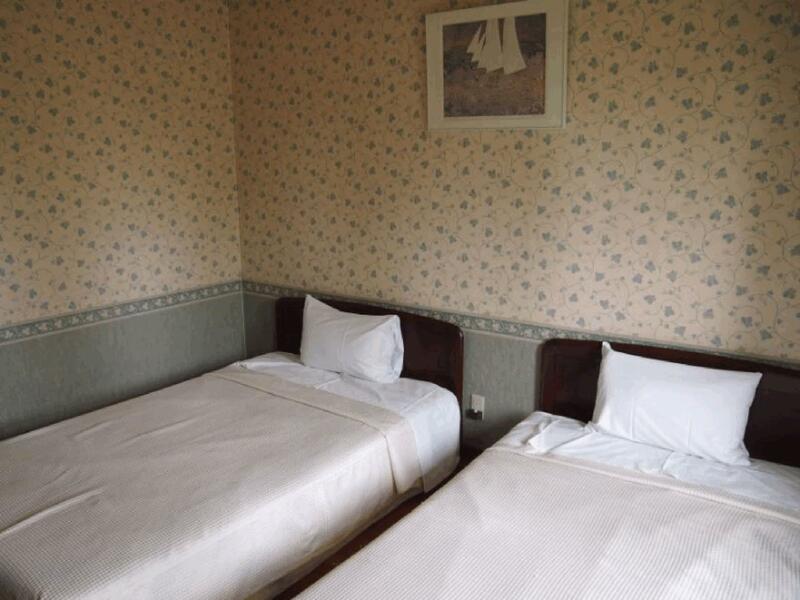 Staffs are very friendly and able to communicate with simple English. Dinner and breakfast are okay. The facility is relatively dated - no extra socket in room for battery recharge. (We have to unplug the fridge and use that socket for phone charging) 60 mins of free wifi with limited speed. No AC in the room; need to share the bathroom. young children not accepted at this place. 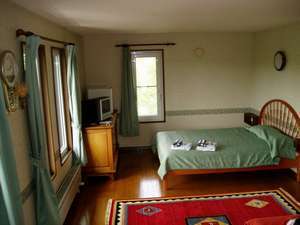 It's equipped with a small kitchen giving you an option to do home cooked meals (especially traveling with children) Western breakfast came with a loaf of freshly baked bread. The scenery around the hotels great,it really gives you a feel of how Biei is. Very relaxing stay. Would definitely stay there again if we revisit Biei.